The need for continuous care is increasing year on year due to the UK’s ageing population. This has seen the care home sector put under immense scrutiny with regards to the standard of equipment and care offered to clients. 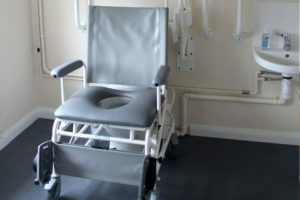 Moving, handling and bathing equipment are essential in a day to day care package in order to provide a safe environment for both the client and the carer. The service and repair of this equipment has never been more significant, especially since the increase in unannounced care home inspections by the Care Quality Commission. The effects of neglecting such an essential maintenance program could be detrimental to a care home, should a patient or carer become injured as a result of using the ill-serviced equipment. However, the safety of staff and clients is not the only benefit to complying with maintenance regulations. Care Homes will also benefit from increased equipment efficiency and reduced costs via less reactive service call outs. Prism Medical UK offers extensive service and repair packages and operates the UK’s largest team of DBS checked engineers, complying with all moving, handling and bathing regulations such as LOLER, WRAS and BS EN ISO 10535. Why take needless risks? Obtaining a service and repair package has never been so easy, and we at Prism Medical UK can even tailor a package specifically for your business. Contact us today on 01924 840 100 to discuss your service and repair needs and to book your free of charge audit/asset report. As part of a number of processes designed to improve efficiencies and reduce costs, an increasing number of authorities are adopting the ‘Single Handed Care‘ model to those who have been assessed as suitable for such a care package. 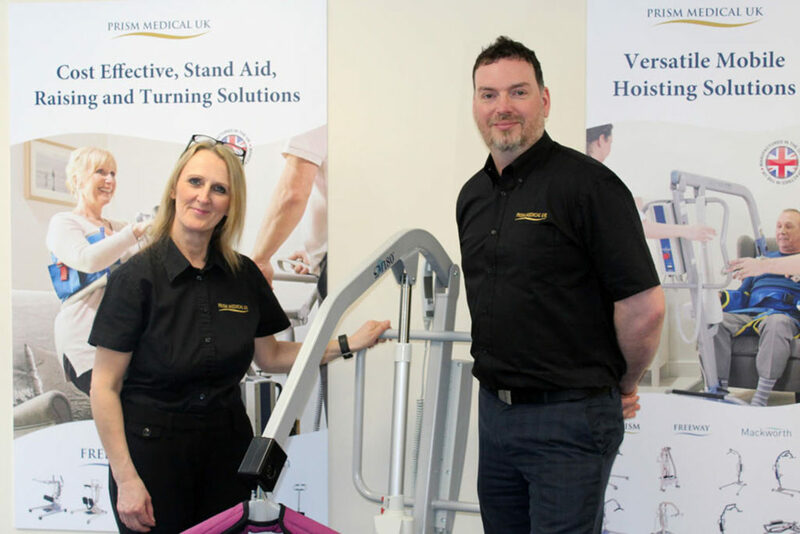 Prism Medical UK has vast experience in assisting authorities to deliver Single Handed Care, and we have developed a range of products specifically for the use of a single carer. 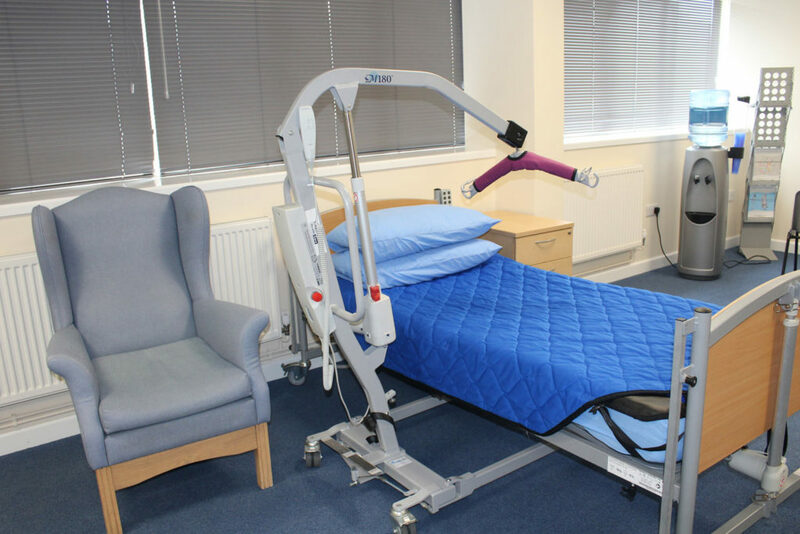 One of the most popular Single Handed Care products in the Prism range is the 4Way Glide, a complete bed management system that makes turning and positioning a client simple and safe for the client and a sole carer. 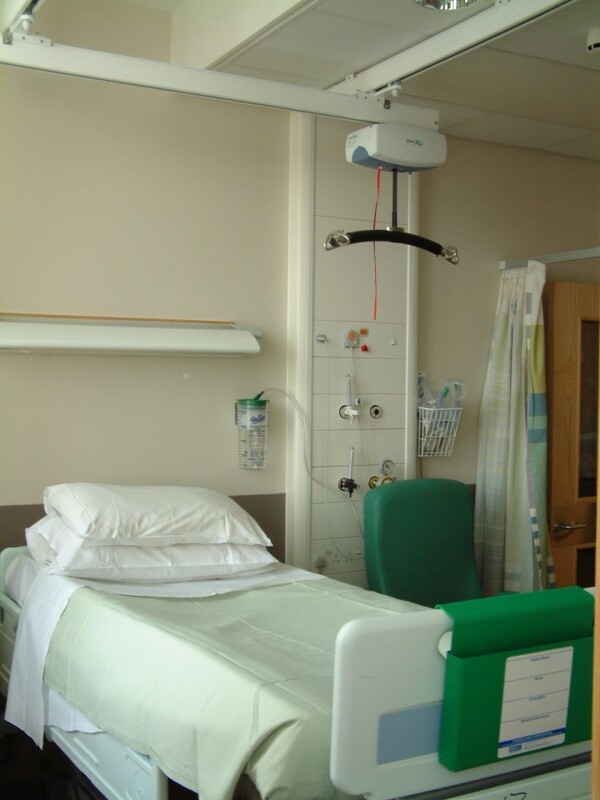 Below is a short video demonstration, highlighting the benefits of using the 4Way Glide in a Single Handed Care environment. Exclusively designed and manufactured in the UK, Freeway mobile hoists have continued to provide high quality solutions for all hoisting requirements. With ergonomic design features and lifting options which ensure the safety of both the client and carer, Freeway mobile hoists have become the equipment of choice for organisations looking for the best in quality and reliability. The superior quality of Freeway mobile hoists and stand aids ensure they’re designed for heavy duty repetitive usage. 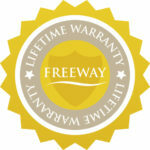 The lifetime warranty not only prolongs their long term continued safe and robust use, but guarantees a lifetime cost saving** for your business. Another great turnout at the OT Show! A huge thank you to all the Occupational Therapists who visited the OT Show, it was great to see everyone. The show proved to be very busy with lots of interest shown on our Moving and Handling products and Single Handed Care. We will now be following up on all enquiries so we will be in touch soon. It’s already been a busy and exciting year at Prism Medical. 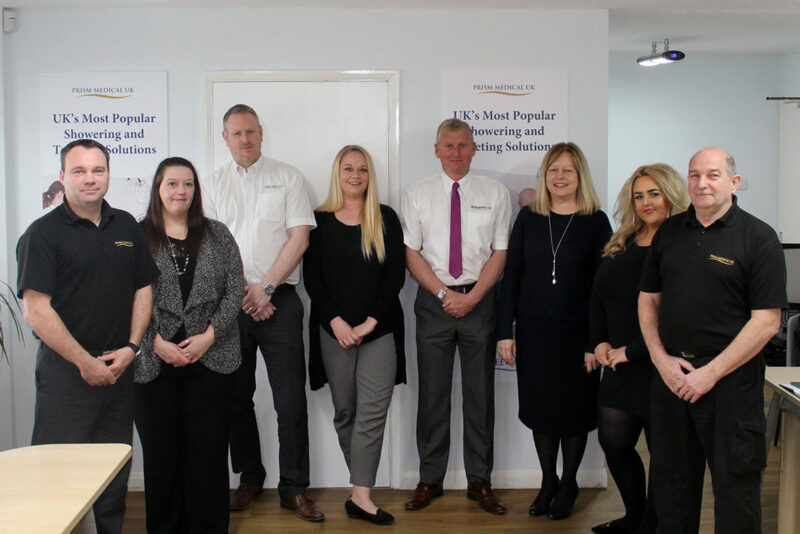 We have strengthened our regional OT support centres with new dedicated training facilities and extra qualified assessors and sales support staff. 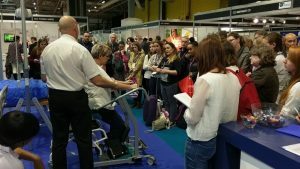 If you wish to enquire about any of the products which we showcased at OT Show or you would like a free assessment or product demonstration, please contact us via email info@prismmedical.co.uk or call us on 01924 840 100. 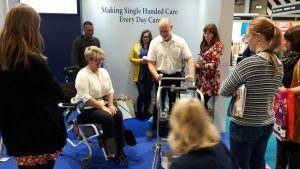 Join us for an interactive day where we’ll demonstrate the practical solutions to Single Handed Care, using the latest moving and handling equipment. 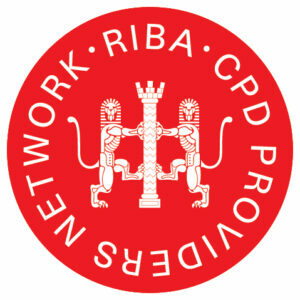 We’ll also provide expert advice as to how this can be applied to your setting and clients. Care or who want to enhance their existing programmes. Free lunch and free parking provided! We’re proud to launch a new range of high quality moving and handling slings to assist our high volume customers drive down costs on ‘essential’ equipment. The new Mackworth Essentials slings from Prism Medical UK are available to purchase in mixed packs of 10 and represent the greatest value option available to the market. 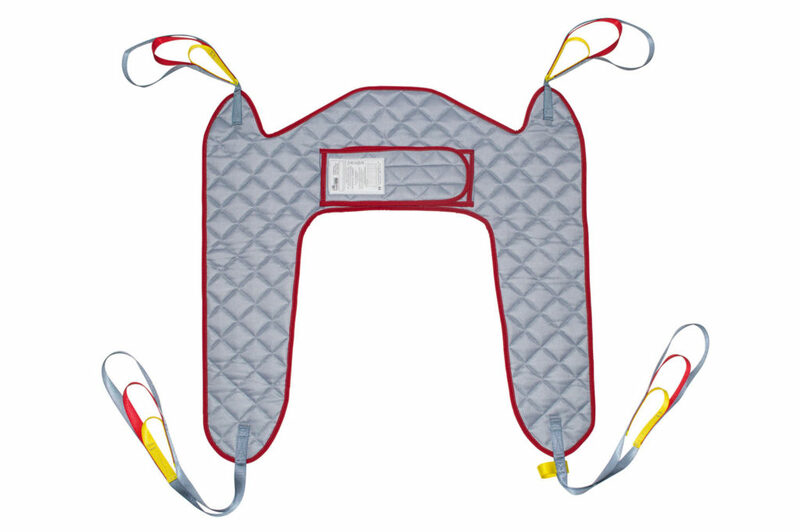 The range consists of the two ‘Essential’ slings required for the everyday moving and handling of people in safety and comfort, Universal and Toileting. They are both available in small, medium and large sizes (Universal Slings are now also available in Junior and Extra Large sizes). 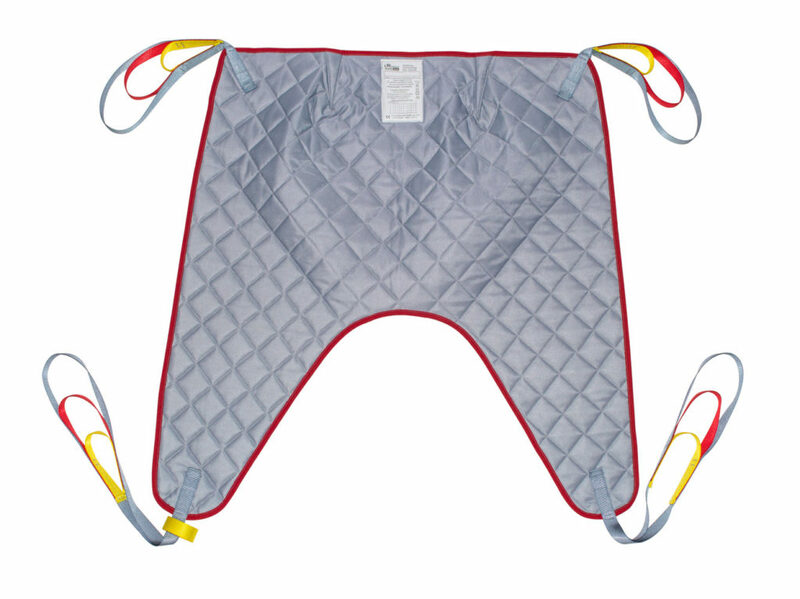 They benefit from the same rigorous ergonomic design procedures and quality checks as our other trusted Mackworth slings and are constructed from high quality quilted polyester material. We are able to offer these high quality products to you at a significantly reduced price, compared to other Mackworth lines, as they are stripped down to their essential components to reduce cost and manufacturing complexity. *Price dependent on order quantity and content mix. Minimum pack size of 10. It’s always exciting to announce new services that benefit our valued customers; so it’s great to announce the launch of our Prism South Regional Service Centre in Winchester. Prism South Team from the left: Steve Lucas Senior Assessor, Elaine Butler Key Accounts, Alasdair Holdsworth Service Performance Manager, Stacy Thornton Assessor Scheduler, Pete Davis Senior Assessor, Lynne Betts General Manager, Molly Deacon Installation Scheduler and Kevin Forge Warehouse Operative. Prism Medical are proud to support a great many customers and local authorities in the South of England, and we have improved our Winchester facilities in order to enhance our service offering in the region. It’s now easier and more convenient than ever for our clients to call in for a product demonstration, consultation, or chat and as we are acutely aware that a lot of our Care Providers that provide care in the community have limited training facilities – we also have a fully stocked training room facility and free meeting room space to offer. 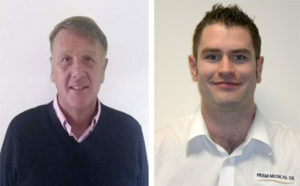 At our Prism South Regional Centre, we have an experienced and qualified team who provide sound advice, technical support, and information around our extensive product range and training courses. The new facility is accessible for free to all our customers to take advantage of. This could be anything from assessing a sling to trying a stairlift, accommodating a team of care professionals or a private client. The centre can provide a storage facility for our customers that are working with recycling of equipment in our large warehouse. Our Training/Product facility can be used by our customers when we are staging a product day, specific tailored Moving & Handling session or if they want to use our training room to conduct team meetings and have access to our equipment. 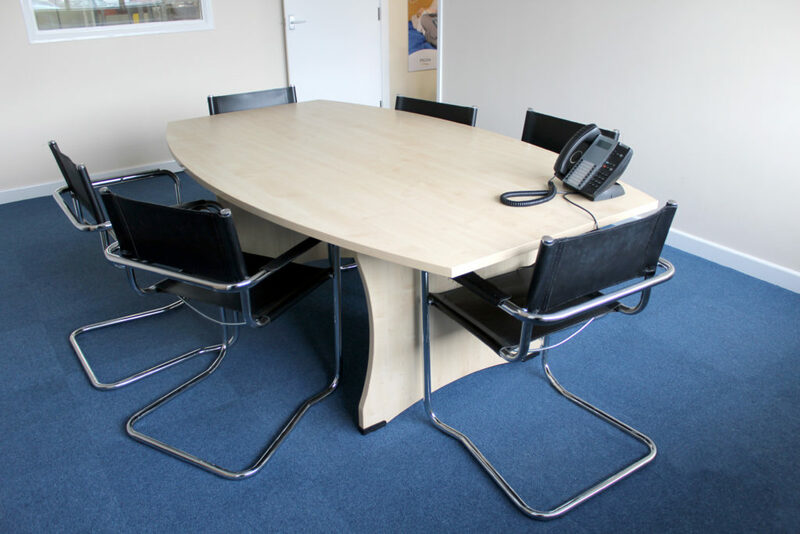 The meeting room is ideal for any internal or external meetings, it comfortably accommodates between 6-12 people, has PowerPoint facility and refreshments can also be provided. Our Care Professionals and OTs can use this facility from just an hour or up to a full day at any one time. This facility is ideal to conduct CPD sessions whether they personally set the agenda content of session or utilise one of the Moving and Handling expert from HME Training. They could also accompany their Service Users to have individual assessment on site and book one of the experienced assessors. Overall, the whole team is delighted to be involved in such exciting times and looking forward to ensuring 2018 will be a great year for us all. Underpinning these exciting changes, our company vision remains the same, to transform the quality of life of people with health and mobility conditions by providing superior product solutions with exceptional levels of service, becoming the first choice supplier for home and long term care clients. Our customers are at the centre of what we do and we will continue to deliver with competence and finesse. Click here for the online version and turn to page 44 to get the latest on our rapid expansion, commitment to UK manufacturing and local services as well as improving product range and customer service.